I finally found some time to start the PCB for Zuzebox (a Uzebox compatible retro-minimalist homebrew game console). 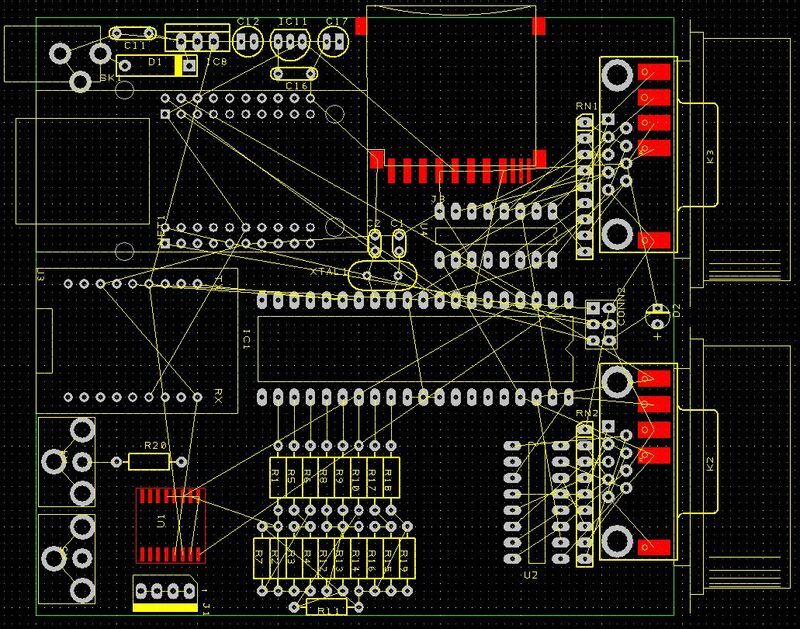 I’m hoping to squeeze it all into a 100mm x 100mm board so I can use Seeedstudio’s Fusion / Propaganda PCB service. The picture below only shows about half the components laid out, so I think the final PCB is going to be busy. It’s taken me longer than I hoped to make this small update to Zuzebox (an Uzebox compatible retro-minimalist gaming console). What I’ve done with this update is to actually simplify the design by removing the surface mount components for the USB circuit. I still intend to have the USB interface but I’ve decided to use a plug in USB module instead of a surface mount chip. I may added another USB module footprint in the future, possibly a FTDI module. 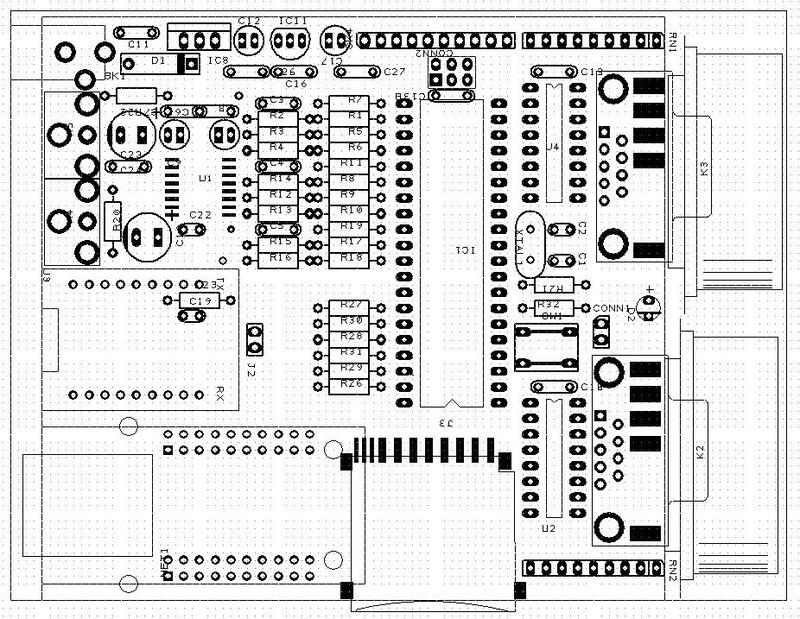 The updated Zuzebox v0.30 schematic (pdf) is here. You are currently browsing the archives for the zuzebox category.